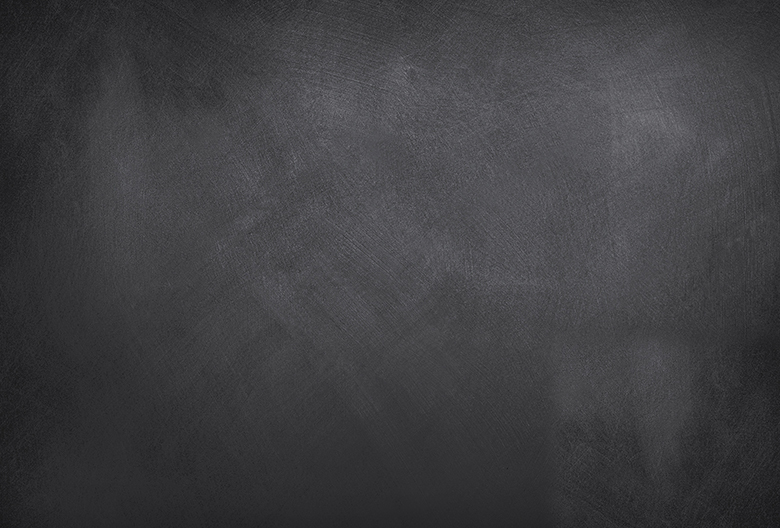 A never-seen before, noble and exclusive Fragrance concept. 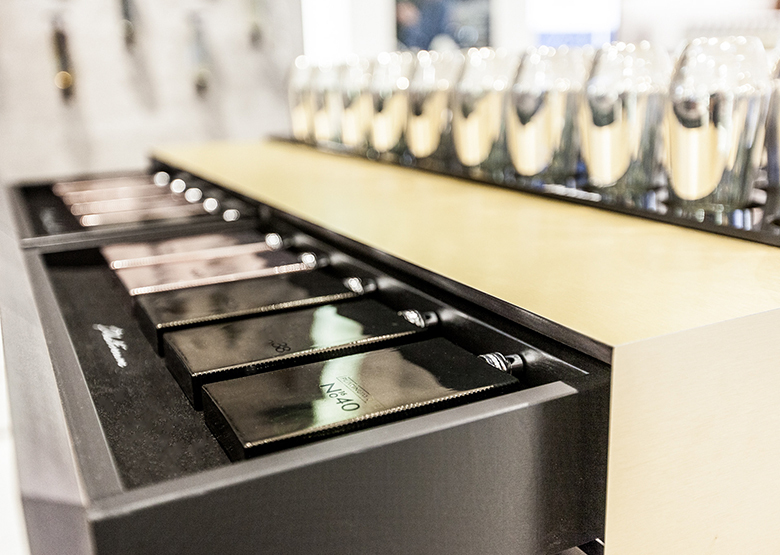 With the Platinum Bar, the KaDeWe Group is setting new standards on its three luxury beauty areas with an unprecedented, elegant and exclusive fragrance concept that inspires customers and fragrance lovers alike. 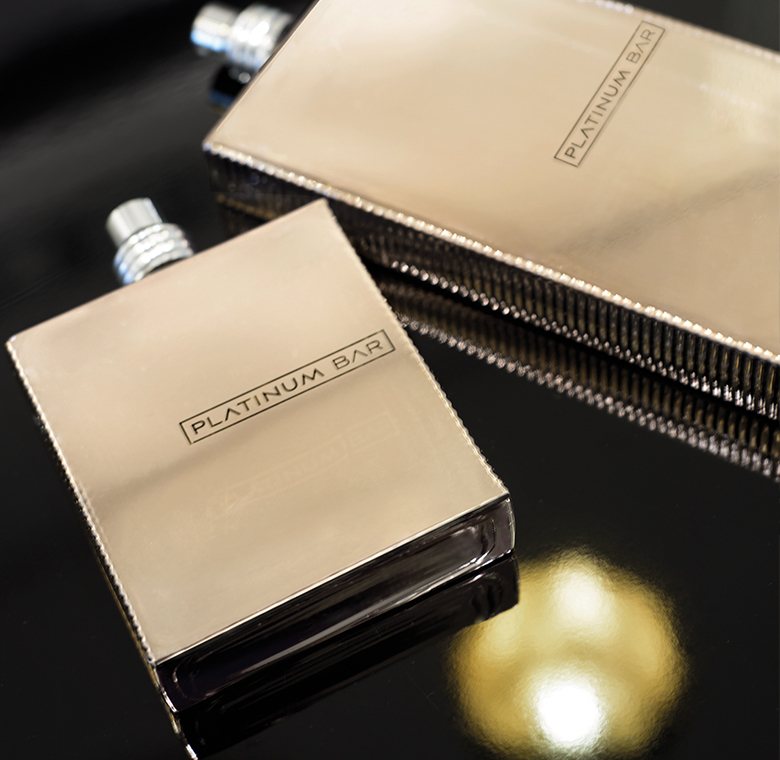 The Platinum Bar is a venue, that encourages anybody to discover their personal scent. 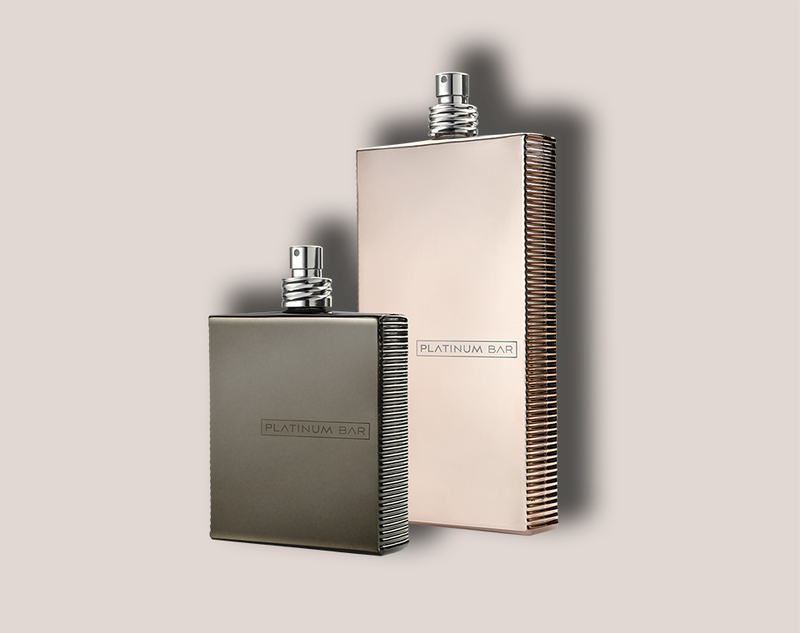 A fragrance, accentuating not only the personality but customized to your own preferences. A place of pure elegance, alive with the extraordinary magic of mesmerising scents. 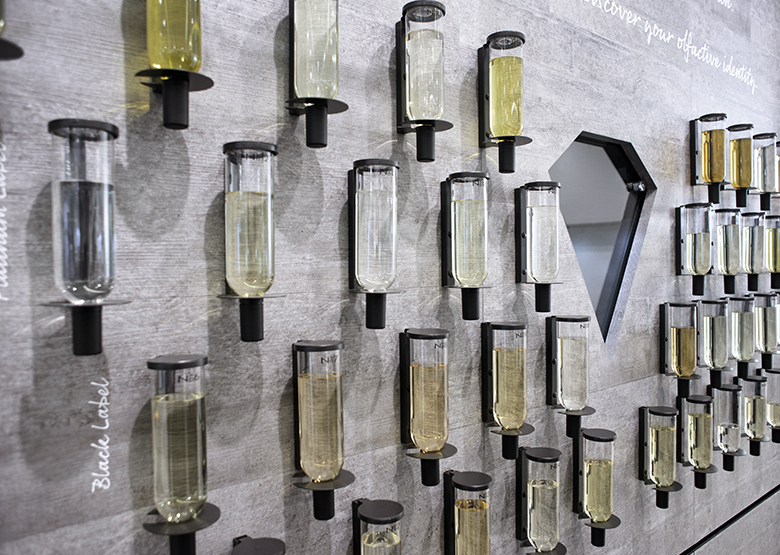 Fragrance enthusiasts are able to get surprised, inspired, indulged and fascinated. 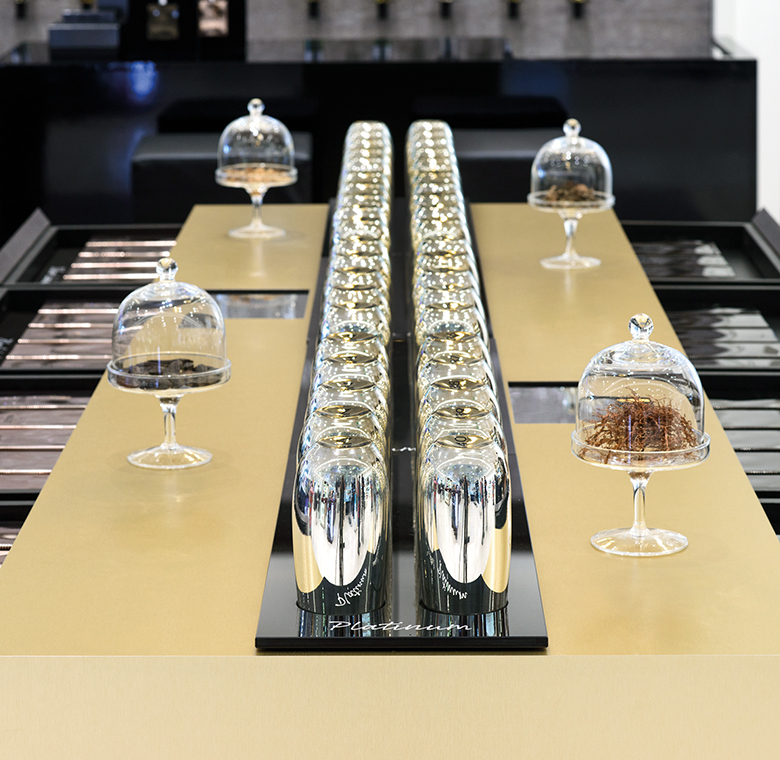 Explore, experience and feel perfume at the Platinum Bar. 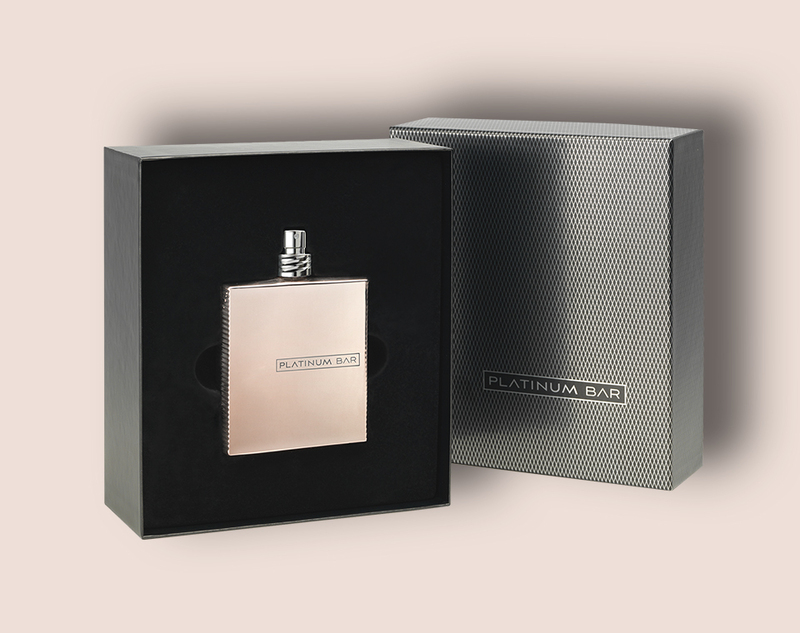 Up to 40 perfumes – created with passion, dedication and expertise by the german manufacturer SA.G – are the precious gems of the Platinum Bar.Intimate desires will come true – bottled on-site for you in three different flacon sizes and colours (optionally: 10 ml Rollerball, 50 ml or 100 ml flacon available in Gunmetal, Rosegold or Clear). Luxury, sensuality and elegance – expressions that define the exquisite nature of the Platinum Bar. Over ten internationally renowned perfumers are involved in the creation of 20 fragrance compositions for woman and 20 for man; harmonising exquisite ingredients in close collaboration with the prestigious perfume house ROBERTET in Grasse, France. Unique scents – reaching out, inspiring all senses and touching the soul. 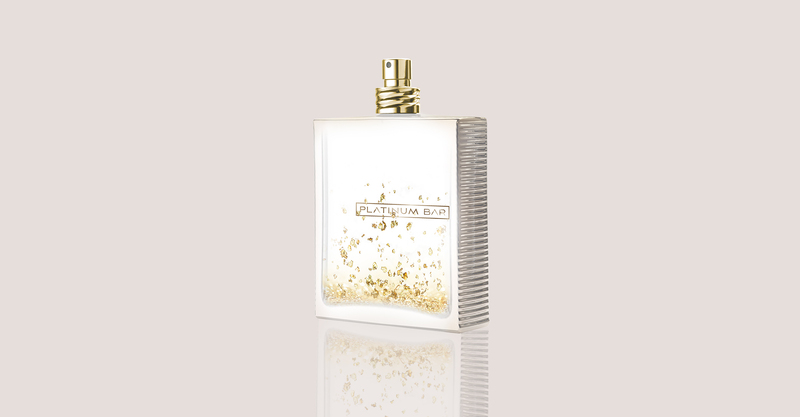 You are free to further customize your perfume by choosing to take it home as a special Gold, Swarovski or Platin edition. Additional limited editions will be offered on special occasions as Valentine´s Day and Christmas and complement the unique range of perfumes. 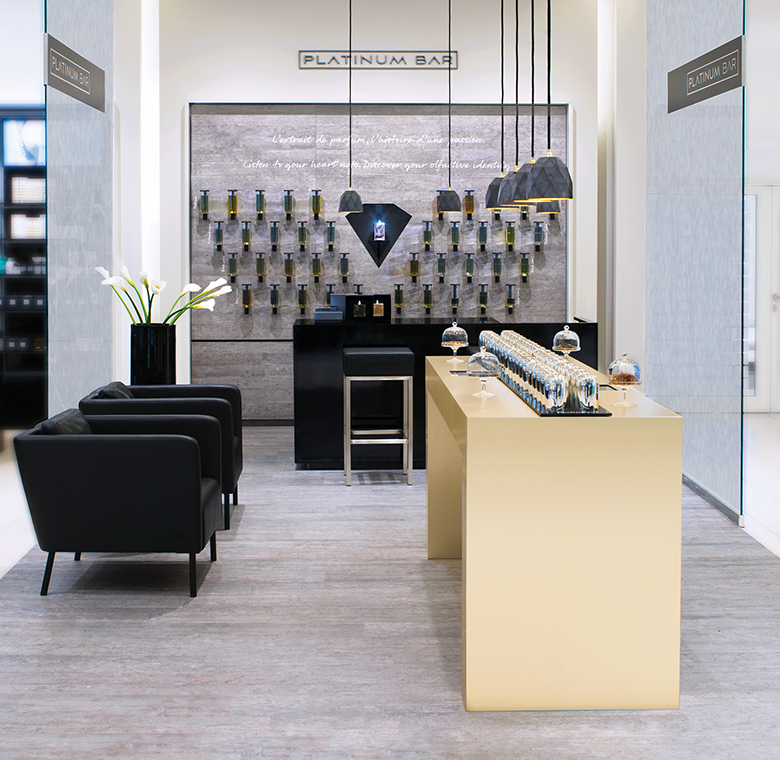 The KaDeWe Group is setting new standards by including the Platinum Bar in their three luxury beauty areas. 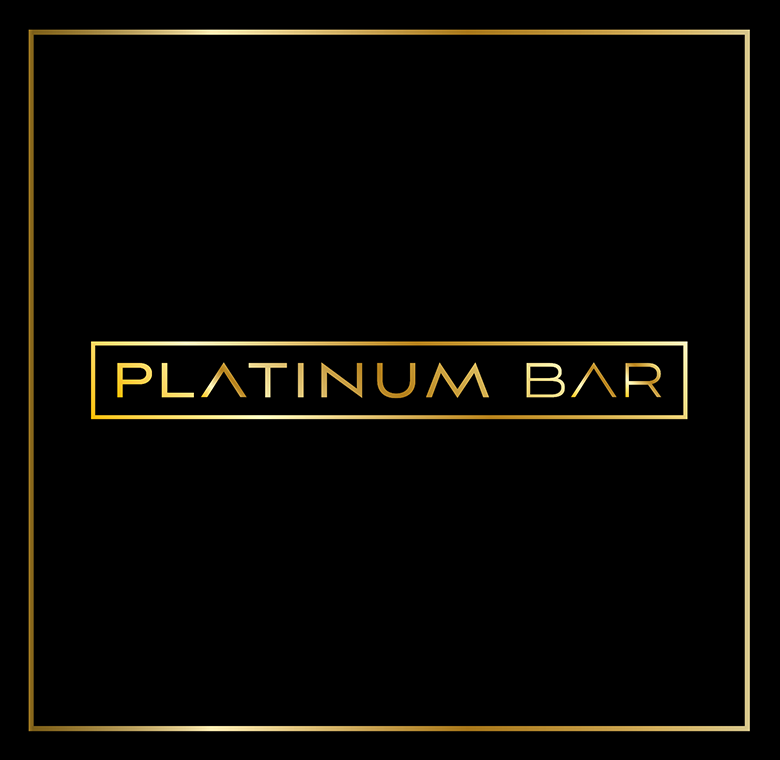 Earlier this year, the Platinum Bar even introduced their unique concept to a store in the United Arab Emirates.